Perfect for Easter or Baby themed events. 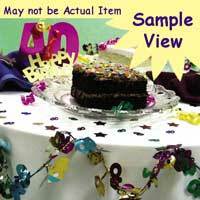 Sprinkle about in invitations or on tables. 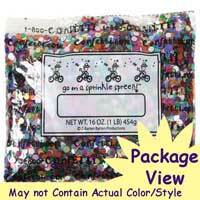 You can earn 44 Confetti.Com Reward Points on this product!